More fun than any santa games. Two lovely santas connected with a rope need to send the gifts to children. Drag them with your finger, avoid falling snow and collect gifts on the way. A fun and exciting new game for the entire family!Celebrate Christmas with santa-the game!!! Fun.exciting,and addicting.Great Christmas music,sound effects,and more. Enjoy your Santa Game !Fun for all ages! 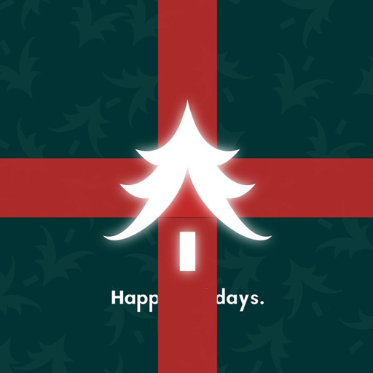 The Best Xmas Wallpaper App for your iPad is here! Personalize your ipad with your unique christmas design and show your friends how cool your ipad be!